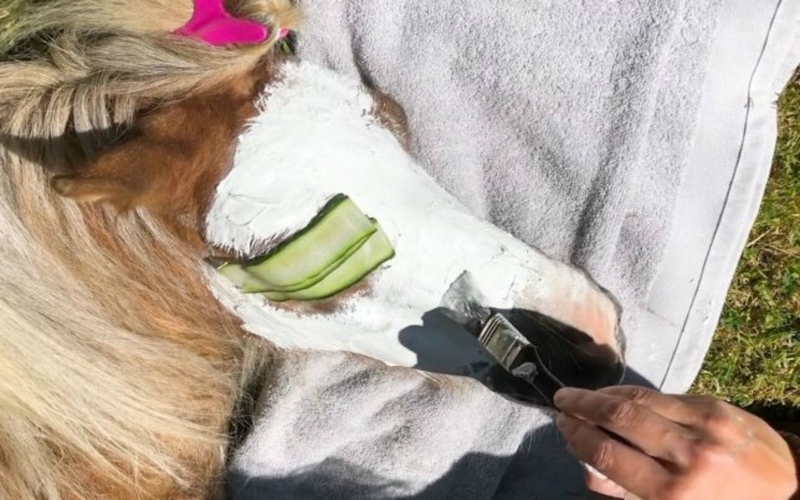 Horse Spa: Ponies treated to face masks, and hot stone massages! 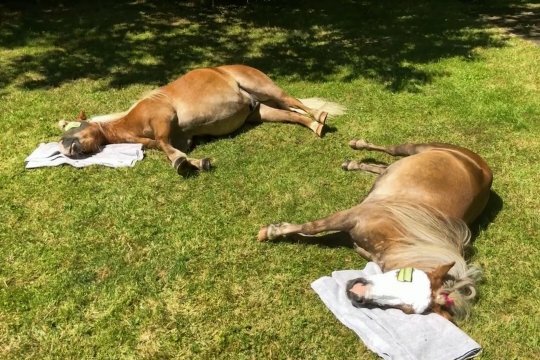 We know life can be a bit hectic at times, but have you ever spared a thought for the horses among us? Don’t even tell you’re stressed before you’ve been ridden around a paddock, transported down the M1 in a horsebox or had shoes nailed to your feet. Come back when you’ve dealt with a mild Polo addiction. If you think you deserve a luxe spa experience, then your nearest horse certainly does. 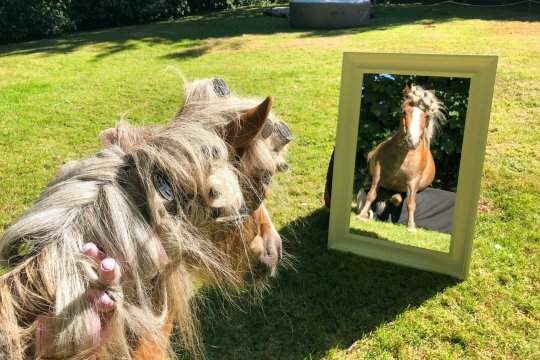 Frazzled horses should get themselves to Emma Massingale’s home in Holsworth, North Devon, after she set up a spa for her ponies in her back garden. 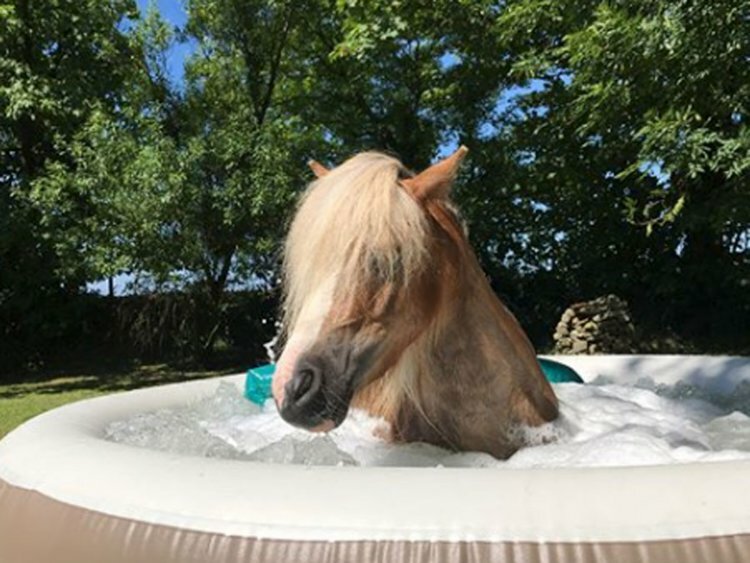 Albert and Ernie were treated to a mud mask and clay mask (complete with cooling cucumbers for their eyes), as well as a curl and set blow dry, a hot stone massage and a refreshing dip in the hot tub. 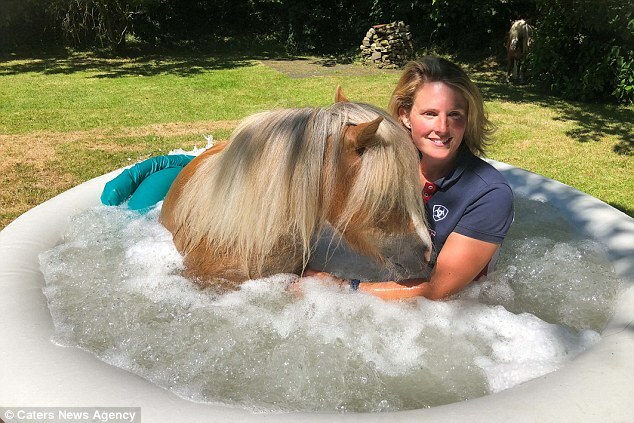 As well as making ponies feel pretty, Emma also works with troubled horses and is the first British person to have developed a language that is so understood by horses that she can communicate with herds at any time. 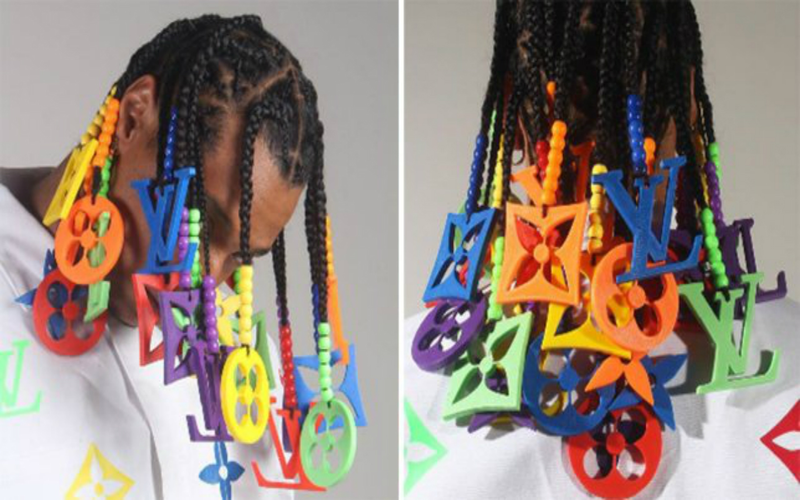 Louis Vuitton Braids: The Next Big Thing in 2019!